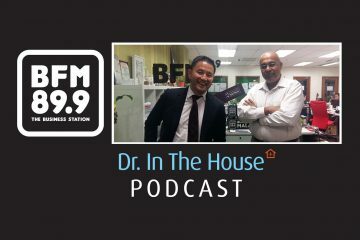 Dr George Lee returns to discuss the latest medical news. 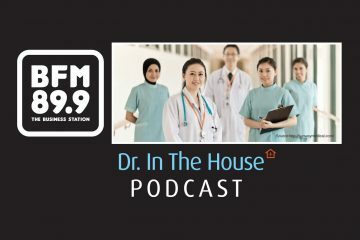 Expect deep insights delivered with generous humour. 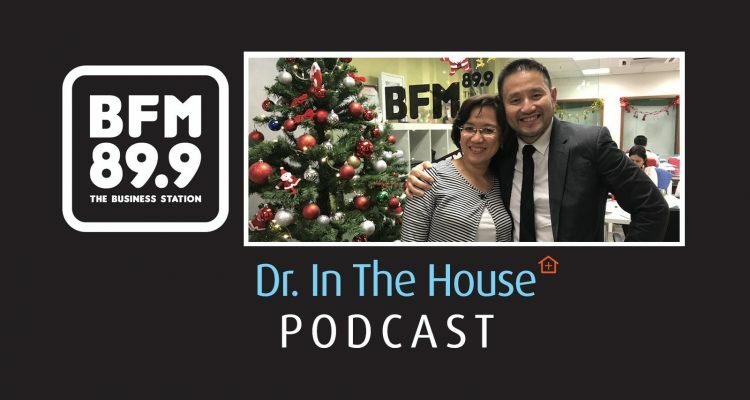 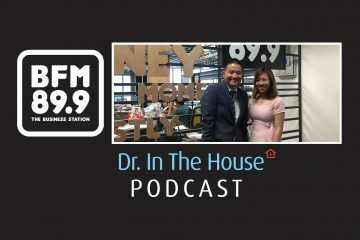 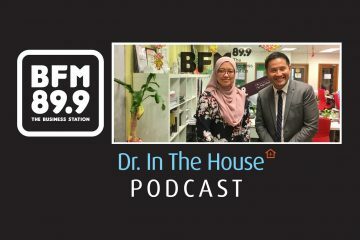 This week, he is joined by Prof Dato’ Dr Adeeba Binti Kamarulzaman, Professor of Medicine and Infectious Diseases at Universiti Malaya, in conjunction with World AIDS Day that was observed on 1 December.